As the in the run-up to the January 3 caucuses comes to a close, Barack Obama unleashed a pointed attack on his rivals Hillary Clinton and John Edwards in fiery speech in Iowa. It was one of the most aggressive attacks on his opponents to date, a sign of how close the race is in the crucial state of Iowa. 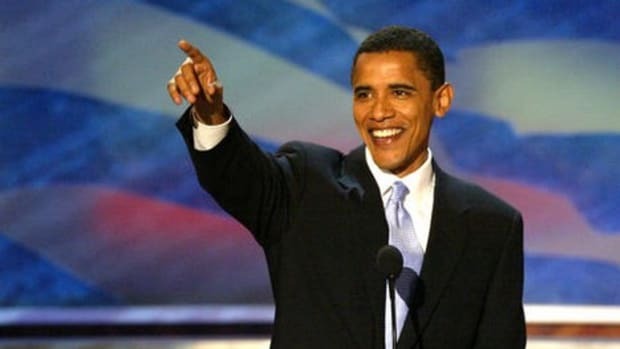 To read more about Obama&apos;s speech, click here to see Marc Coopers excellent piece on the Huffington Post. To see why Iowa is so important, check here.